Welcome to PRC Management Services, Inc.
PRC Management Services, Inc. is a full-service property management company serving San Fernando Valley, primarily the Glendale and Burbank, CA area. Whether you are looking for an apartment or a house for rent or are trying to sell your property, we can help you. 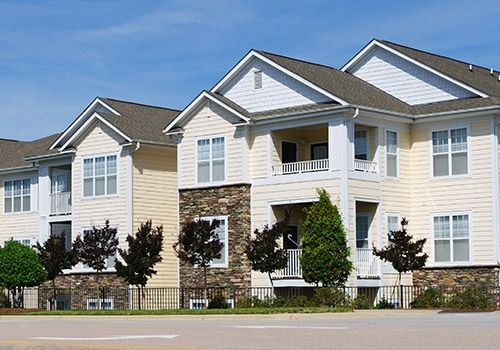 Our team is committed to providing the best property management services to our clients and residents, and we won’t stop until you receive the comprehensive real estate solutions you deserve. Partner with us today! If you're a property owner who would like to learn more about what our company can do for you, don’t hesitate to contact us. Our property managers are ready to serve you! Looking for an apartment, house, or commercial property for lease? Don’t worry, and check out our listings. We can make the process easier for you. On top of our property management solutions, we also provide tenant services. Current tenants can easily submit non-emergency work orders and questions to us. Questions? Comments? Suggestions? Let your thoughts be heard! Our full-service property management company is more than happy to assist you. Make PRC Management Services, Inc. your preferred full-service property management company today! Our property managers are trained to provide dependable assistance for all types of real estate concerns – buying, selling, renting, and more! For more information, give us a call or send us a message.